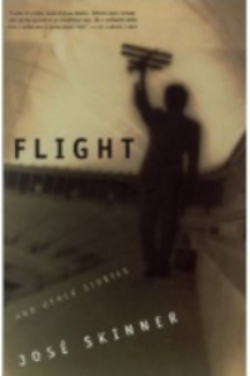 "There is something really remarkable and grand going on in his work, his fiction." "A rare and stunning collection. These are powerful and necessary stories that we have gone too long without, and now that Skinner has brought them to us in such shimmering prose and unflinching empathy, we are in his debt." 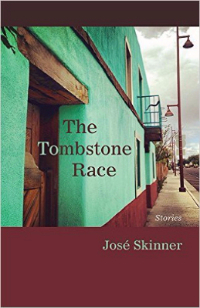 "José Skinner is a talented writer who keeps his eyes wide open -- and never flinches in the face of what he sees." Order now from the University of New Mexico Press or your favorite bookstore.